We’re ready to share part II of our”best of” list from our trip to the 2017 PGA Merchandise Show in Orlando. During this round, we’ll reveal some creative golf-inspired attire that may surprise you! Each year, we set out on an adventure to the annual PGA Merchandise Show, where we discover all the latest and greatest style trends for golfers. This year’s event set the bar higher than ever with some of the best deals and golf-inspired goodies we’ve seen so far. After days of browsing through hundreds of fabulous t-shirts, hats, skirts, and other great golf accessories, we just had to compile a list of our favorite finds and share it with fellow Savvy Girl golfers. In fact, we found so many amazing items that we decided to split up our “best of” list and reveal them in a two-part series. We can’t wait for you to discover all the golf treasures we found, and we hope you’ll share which golf goodies you like best! For all you creative crafters and DIY fans, we at Savvy Girl Golf wanted to share our absolute favorite DIY Christmas ornament ideas using golf balls that are fun and easy to make with the whole family. 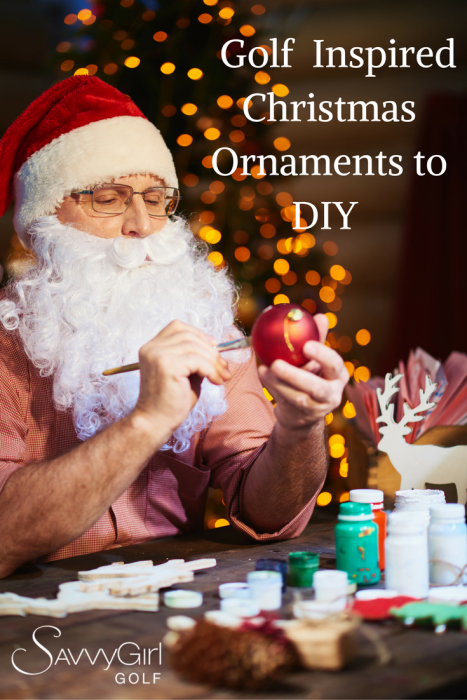 From golf balls decorated like snowmen and Santa Claus to reindeer-themed ornaments, our list has something special for everyone’s tree and will enhance your home’s holiday décor. 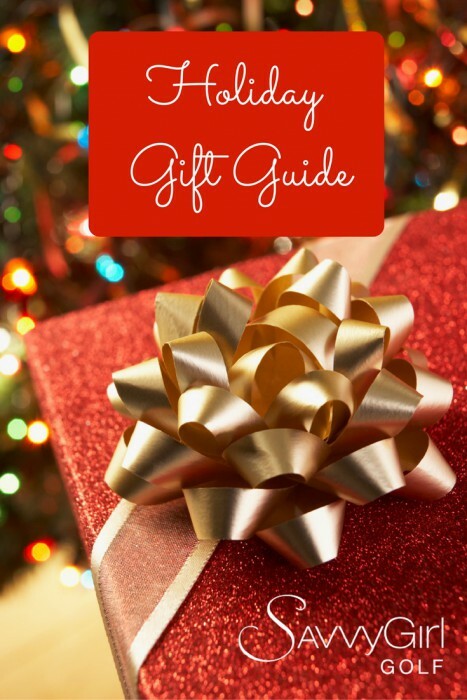 With the holidays just around the corner, we at Savvy Girl Golf couldn’t wait to show off this year’s list of golf-inspired gift ideas. 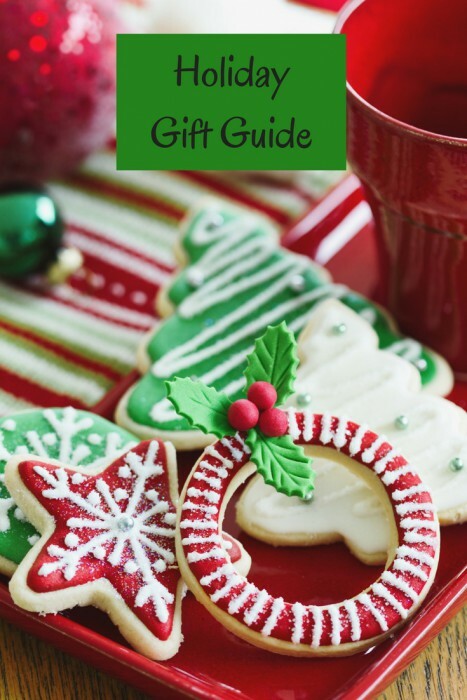 Last year, we gave you our top 10, so this year we’re sharing our top 13 picks to help you celebrate the season of giving the Savvy Girl way. How many items will fit in our golf purse? Watch our video to find out! 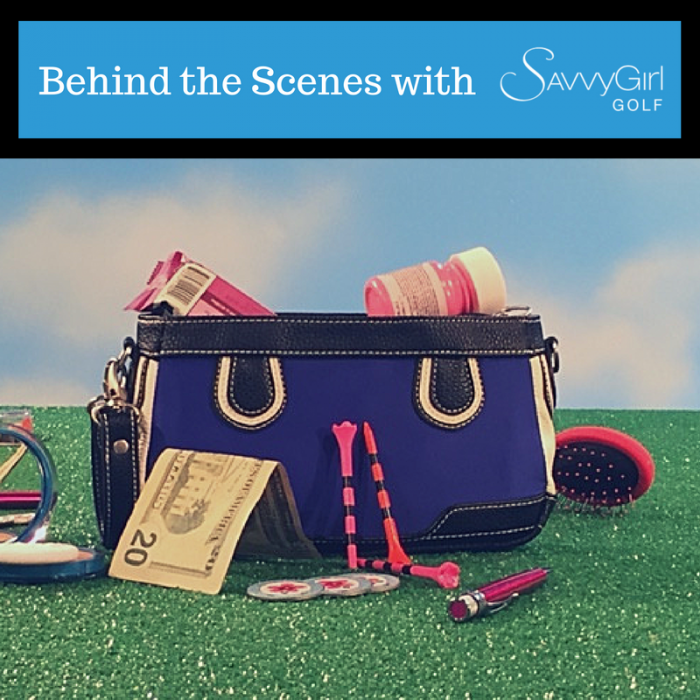 The best thing about a Savvy Girl golf purse is that it’s cleverly designed to neatly store all your belongings. 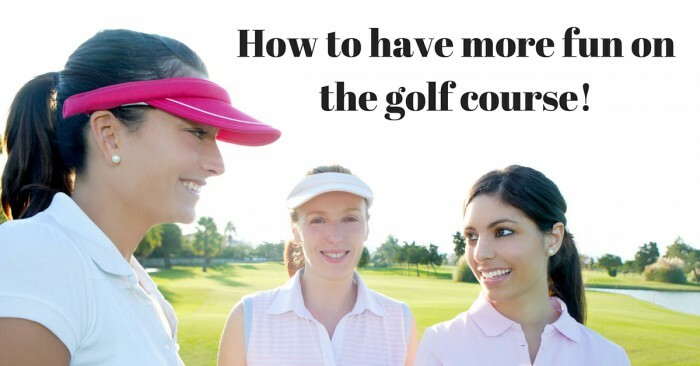 You may wonder how many items you can “actually” fit conveniently into your golf purse. 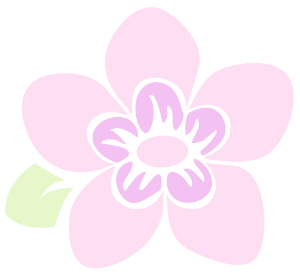 That’s why Savvy Girl is proud to announce the launch of our two new videos to show readers how to take their Signature and Birdie purses to the next level of style and sophistication. Behind the Scenes of Our New Videos! 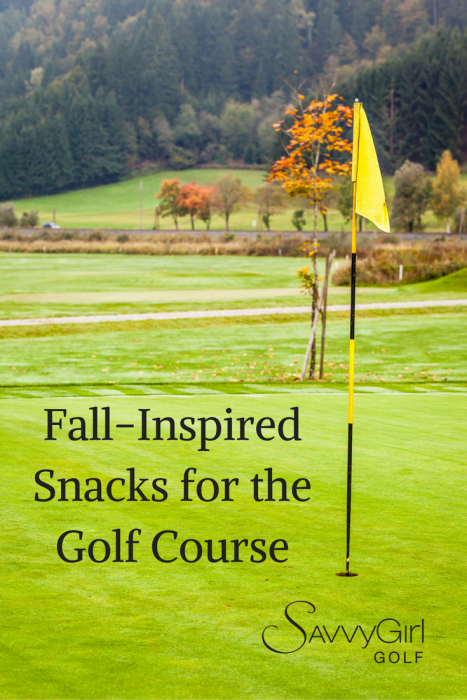 Fall is here in full swing and we thought we would share our ideas for some fun fall-inspired snacks to take with you on the golf course. In golf, there are formal game rules and unwritten game rules—both of which work together to ensure a pleasant golf experience for everyone. For example, formal golf rules are updated annually, and professional golfers learn them to stay ahead of the game and their competition. 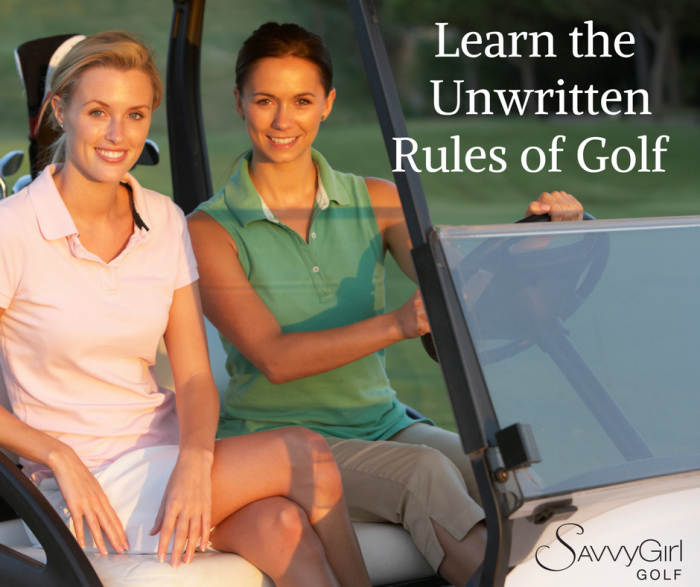 On the other hand, unwritten game rules are understood among avid golfers, and they help you avoid making an error that could result in dirty looks from others or create tension or distractions during the game or—God forbid—make you unpopular at the golf course. If you’re a new golfer, you may be wondering how you can learn these unwritten rules yourself. While practicing your golf swing or short game is important, it’s even more essential that you’re having fun along the way. Golf is a sport that relies on practice, patience, skill, endurance, and of course, competition. So why not add a little playfulness to and try one (or all) of these 6 golf-inspired games.